Discussion in 'News and Current Affairs' started by ghazi52, May 1, 2015. 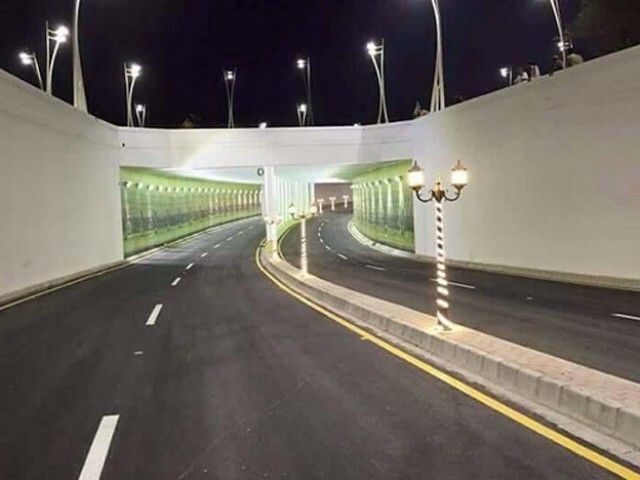 After much opposition and controversy, the Bahria Town Flyover in Karachi’s Clifton area finally became operational on Friday. 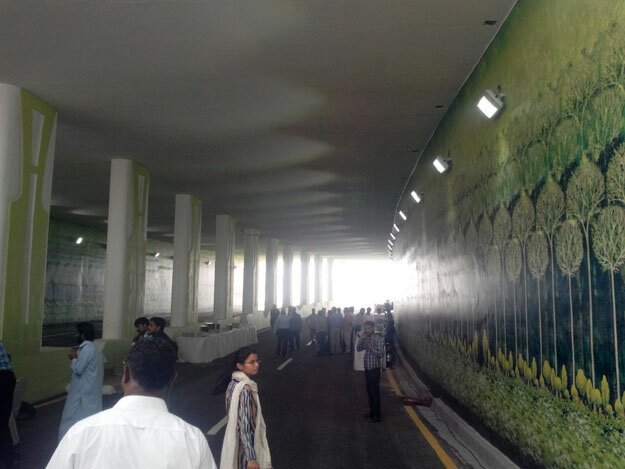 The three projects, two underpasses and a flyover, costing Rs1.89 billion, have been built near Abdullah Shah Ghazi’s shrine in Clifton. The projects were completed within one year despite the earlier promised six months owing to stay orders. The administrator of the project said Bahria Town financed these three projects to reduce the traffic burden around the shrine, Park Towers, 26th Street and Muhammad Bin Qasim Park. 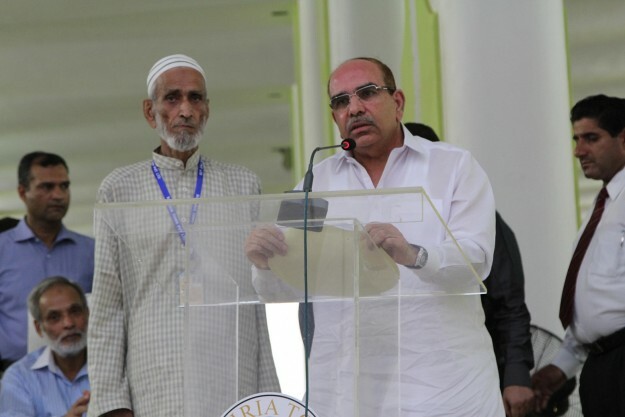 A labourer working with Bahria Town for years inaugurated the ceremony. 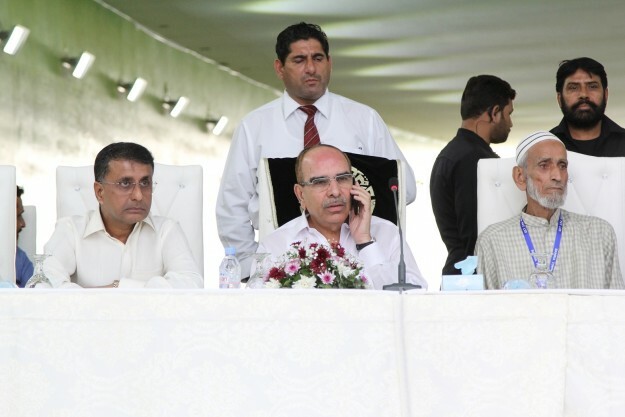 Addressing the gathering at the inauguration ceremony, Malik Riaz urged courts to not issue stay orders for development projects. “There can only be development when judges stop issuing stay orders,” he said. The upscale Clifton neighbourhood of the metropolis was virtually left in ruins ever since construction work on the flyover and two underpasses was stayed by the Sindh High Court (SHC). Dug-up roads, mounds of earth and choked thorough fares and alleyways made life miserable for residents of Clifton and devotees, who flock to revered Sufi saint Abdullah Shah Ghazi’s shrine located in the locality.